On June 22, 2018, Jurassic World: Fallen Kingdom is released in theaters in the United States. However, if you were to walk into Universal Orlando or Universal Studios Hollywood, you’d find next to zero promotion for what could possibly be the biggest film of the summer. Today we are going to talk about how Universal falls short promoting their own films within their own parks. This is being offered for advice, take it or leave it. The reason this particular topic is relevant comes from the mouse down the street. For over a decade, Disney promotes their newest films within their parks with great success. Take, for example, Incredibles 2 opening in theaters just a week before Universal unleashes it’s sequel to Jurassic World. Over at Disney’s Hollywood Studios guests can watch the first ten minutes of the film, see a special opening by Samuel L. Jackson and yes, you can even buy Incredibles merchandise. 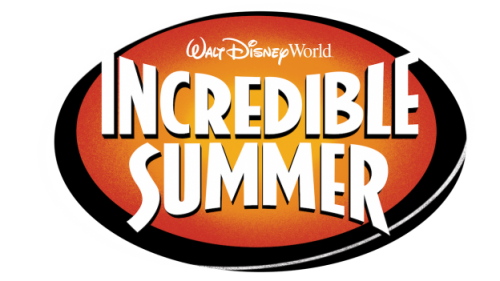 Meanwhile, over at the Magic Kingdom, Tomorrowland is being transformed into Incredibles central with characters from the franchise, streetmosphere entertainment, photo opportunities, all kinds of entertainment throughout the day, specialty food and drink and yes, even more merchandise. Now take a trip down the road to Universal Orlando. How much commotion are they making about Jurassic World: Fallen Kingdom? Crickets. I’m talking zilch. Sure, you can see a movie poster in front of the AMC Theaters in CityWalk, but that has nothing to do with Universal and everything to do with the theater promoting films. And you can’t tell me that you need the capacity of both Shrek theaters at Universal Studios Florida anymore. You could easily convert one of those into a Jurassic World preview film center. Shrek 4-D can still operate AND you get the bonus of adding a new “attraction” with zero wait, air conditioning and it helps drive ticket sales. This is a fair time to mention that I’m fully aware that in order to pay for these types of temporary attractions or entertainment, Universal Parks would want money from the studio to help pay for signage, staffing, development, theming, etc. I get it. I am not naive in understanding how money flows (or doesn’t as the case may be) between the studio and the parks. Nor do I think that you could pull the trigger in late May 2018 (when this article is written) and get any sort of promotion going by the time the film opens. However (and I know Universal Creative, Entertainment and Studio execs read Theme Park University), what I’m saying is – you missed the boat. Big time. Synergy is not just about promoting the films to drive box office revenue. It’s about letting customers connect with the brand. Now synergy isn’t just about selling tickets to movies or even help to create buzz for new attractions. It’s about connecting with the brand. And Universal (whether they know it or not) has access to dozens of films that can drive revenue. As an example that could make gobs of money? Imagine having a Back to the Future fan event at Universal Studios Hollywood. Picture it. Fans are encouraged to dress up as their favorite Back to the Future character. The event takes place in Courthouse Square and it’s fixed up to look like it did when the movie was filmed there. Fans are allowed to mingle in the area prior to the event start by taking photos in front of the clock tower and around storefronts. Then Marty McFly comes rolling in on a skateboard being pulled by a Toyota pickup truck. We learn that they are having an Enchantment Under The Sea dance in a nearby soundstage. Guests can dance the night away to songs from the 50’s and yes, Marty coming in and playing Johnny B. Good. 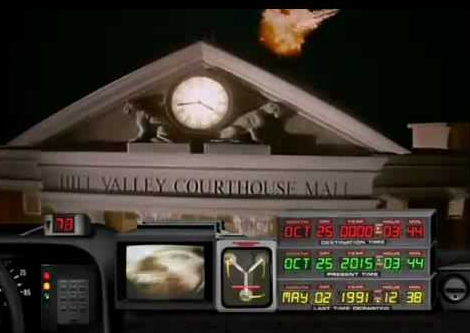 Before the night ends, we go back into Courthouse Square where we send Marty back to 1985 with the help of Doc Brown and can watch the scene play out. I don’t care if you can’t drive a car 88 miles per hour near guests and make it vanish in front of them, you can make it work with practical effects and projection mapping. 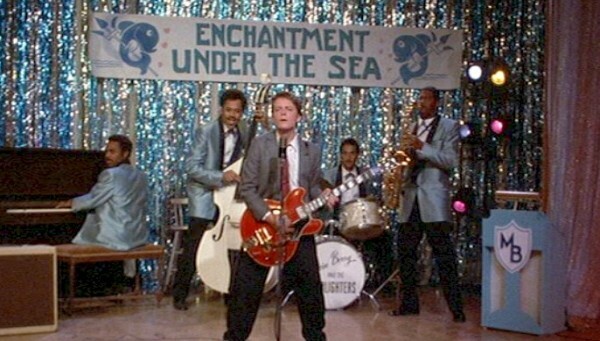 Guaranteed, Back to the Future fans would fly in from all over the globe to experience something like this. Yes, they would pay hundreds of dollars for something so exclusive and intimate. Yes, you could run it for several nights in order to make sure you turn a profit. And yes, I am aware that area of the backlot is used for filming, but I am sure you carve out a month (probably less) to recreate Back to the Future, run the event and strike it before it is needed for filming again. They do it for Halloween Horror Nights, you can definitely justify it another time of year as well. My question is: why doesn’t Universal use their own intellectual properties to promote synergy? Is it ego? Lack of communication? Budget? I’m betting it’s all those things and more. But if your goal is to “beat Disney” (and I know it is)… it’s time to break down those communication and ego barriers and start leveraging the assets you have. It’s time to put on the big boy pants and figure out a way to make synergy work at Universal Parks. I know you can do it. Your thoughts? 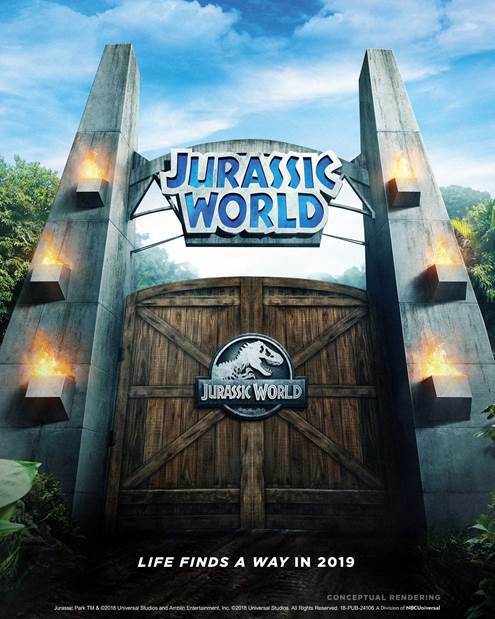 This entry was posted in Universal and tagged Jurassic Park, Jurassic World, Universal Orlando, Universal Parks, Universal Studios, Universal Studios Hollywood, Universal synergy. Bookmark the permalink. Trackbacks are closed, but you can post a comment.